http://PJFiala.booklikes.com Romance on Wheels 5.0 Fabulous! This is a fabulous story for youngsters. 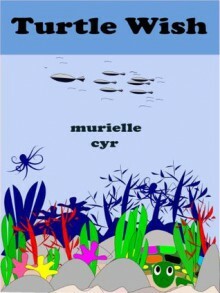 Thank you Murielle for an entertaining story.